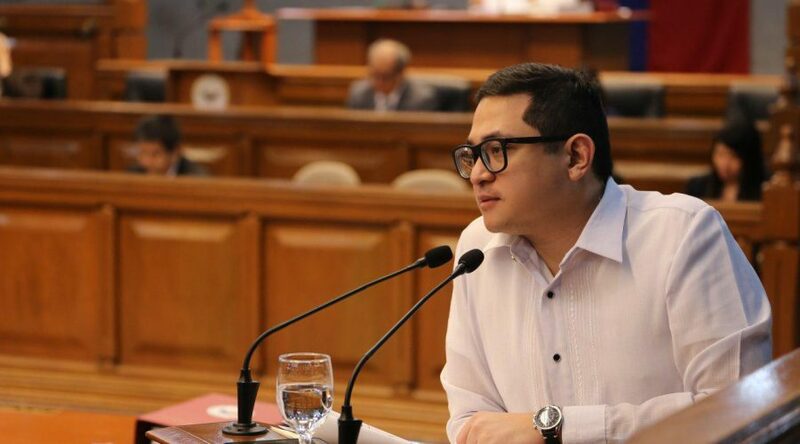 Senator Bam Aquino insisted that he will join a genuine opposition slate for the 2019 midterm elections, saying the country needs a coalition that is willing to dissent and oppose government policies that are not helpful or even detrimental to the Filipino people. In a television interview, Sen. Bam clarified that he has never spoken to Sen. Koko Pimentel about PDP-Laban or Mayor Sara Duterte about Hugpong ng Pagbabago. Sen. Bam said the Liberal Party (LP) will join the coalition slate, which will be made up of people willing to speak out and stand up against Malacanang’s policies that may be damaging to the people. “The people willing to answer the call should join forces,” Sen. Bam pointed out. Sen. Bam also stressed the importance for the 2019 elections to push through to show the true sentiment of the people. 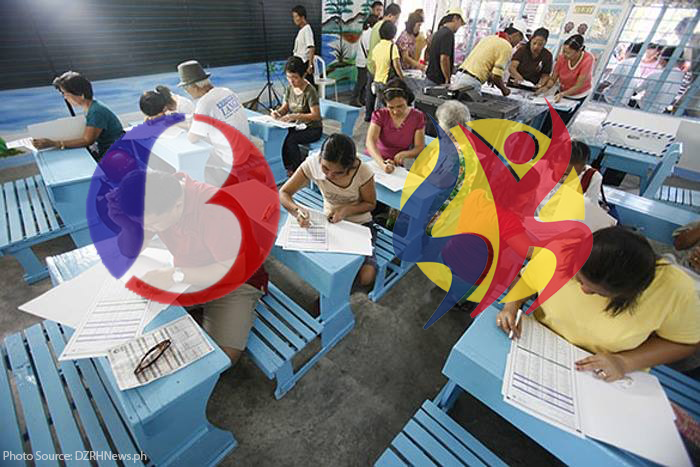 “Let’s fight any no-election scenario that might be in the works,” Sen. Bam said. However, Sen. Bam said it’s too early to talk about politics, saying the country is facing problems that need to be addressed immediately. “Mas maraming isyu na dapat pag-usapan ngayon kaysa sa pulitika at eleksiyon, na isang taon pa bago mangyari,” said Sen. Bam. 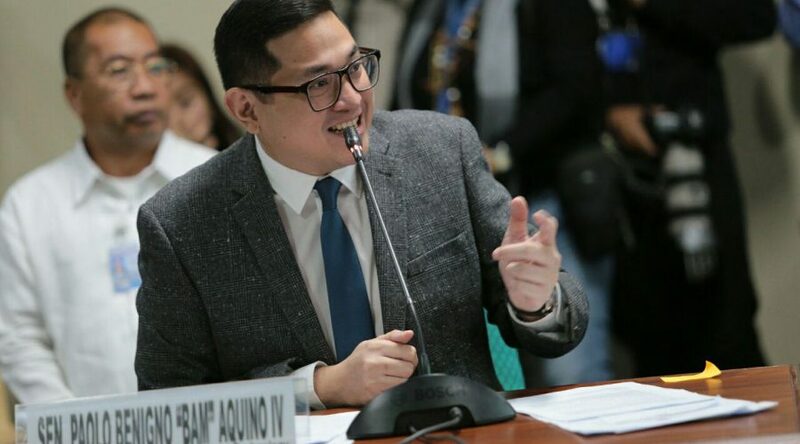 Senator Bam Aquino expects the country’s research and development to get a much-needed boost, now that the Balik-Scientist Act is one signature away from becoming a law. “This is our way of supporting the field of research, science and technology in the country, which has been undervalued for too long. We hope the President can sign this into law and show his support and appreciation for Filipino scientists,” said Sen. Bam, chairman of the Committee on Science and Technology. The Senate and House both ratified the bicameral conference committee version, which will now be transmitted to Malacanang for President Duterte’s signature. Once it becomes a law, Sen. Bam said it will help address the country’s lack of scientists. As of last tally, the country has 189 scientists per million, a far cry from the ideal ratio of 380 scientists per million. Sen. Bam pointed out that the Philippines falls behind South Korea and United States, which have 5,300 and 3,500 scientists per million, respectively. 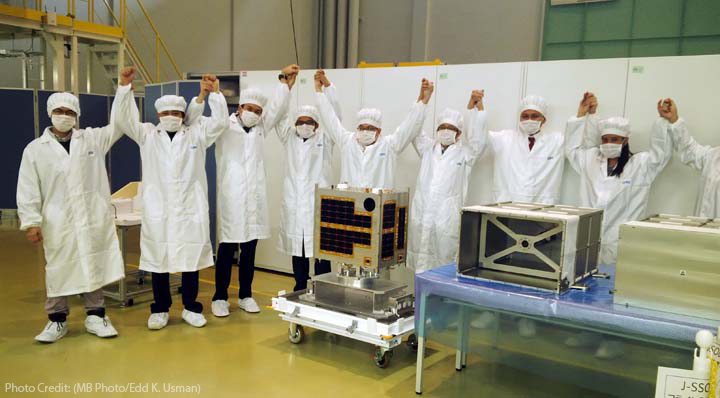 Malaysia, for its part, has 2,000 scientists per million. “With the Balik-Scientist Act, we expect Filipino scientists to return to the Philippines and help strengthen our research and development,” said Sen. Bam, the principal sponsor of the measure in the Senate. If enacted into law, the Balik Scientist Act will provide overseas Filipino scientists with financial benefits and incentives to encourage them to return to the Philippines and help boost the country’s research and development. Sen. Bam is also the principal sponsor and co-author of the Amendments to the Magna Carta for Scientists, Engineers, and Researchers bill and the Innovative Start-up Act, which is currently being tackled in the plenary. Sen. Bam has passed 19 laws in over 4 years as a senator. 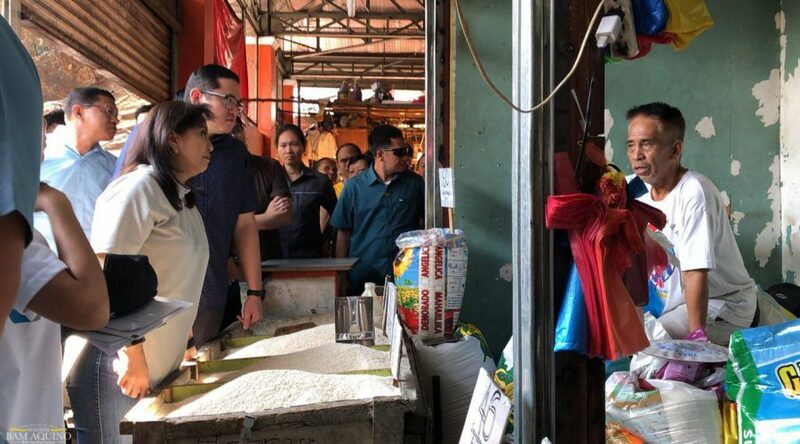 The National Food Authority (NFA) and other concerned government agencies should get their acts together swiftly to normalize the supply of affordable rice in the market for poor Filipinos, according to Sen. Bam Aquino. “Ang problemang ito, hindi na puwedeng maghintay at ito ang pakiramdam ng maraming Pilipino. At the soonest possible time, dapat magkaroon na ng mas murang bigas sa merkado,” said Sen. Bam during an urban poor sector meeting in Tondo, Manila together with Vice President Leni Robredo. “Iyong papahintayin mo ang kapwa Pilipino na tatlong buwan, anim na buwan, hindi na acceptable iyon kasi isang taon na po itong mismanagement na nangyayari,” added Sen. Bam, referring to the NFA’s failure to meet the 15-day buffer stock for NFA Rice since March of last year. Sen. Bam said the NFA and the NFA Council should iron out their differences and address the lack of supply of NFA Rice in the market so as to spare the public from high prices of rice in the market. “Sila ang nag-aaway pero tayo ang nagkakaproblema. Sana magkasundo na at nang maaral ang pinaka-mainam na paraan sa lalong madaling panahon upang mabigyan na ng murang bigas ang ating mahihirap na kababayan,” said Sen. Bam. Sen. Bam said poor families have to spend an additional P500 a month as they have no other option but to purchase commercial rice, due to lack of NFA Rice in the market. “Batay sa pag-aaral, 20 porsiyento ng gastos ng pamilyang Pilipino ay napupunta sa bigas kaya mahalagang magkaroon na ng solusyon dito. Kaya babantayan natin ito hanggang magkaroon na sila ng solusyon dito,” Sen. Bam stressed. 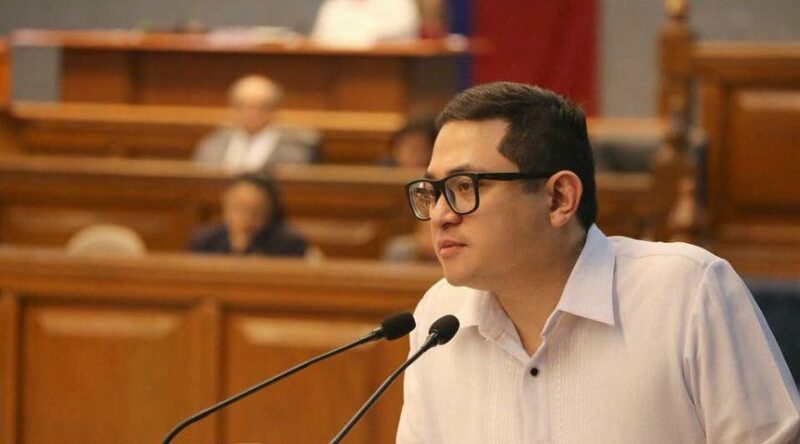 Sen. Bam, who has been actively participating in the Senate hearing on issues hounding the NFA, called for the resignation of NFA administrator Jason Aquino for his failure to ensure the supply of NFA Rice for poor Filipinos. “Maglagay tayo ng tao na kayang gawin ang mandato ng NFA, at iyong ang pagkakaroon ng murang bigas sa merkado at hindi gagawa ng kung anu-anong rason,” said Sen. Bam. 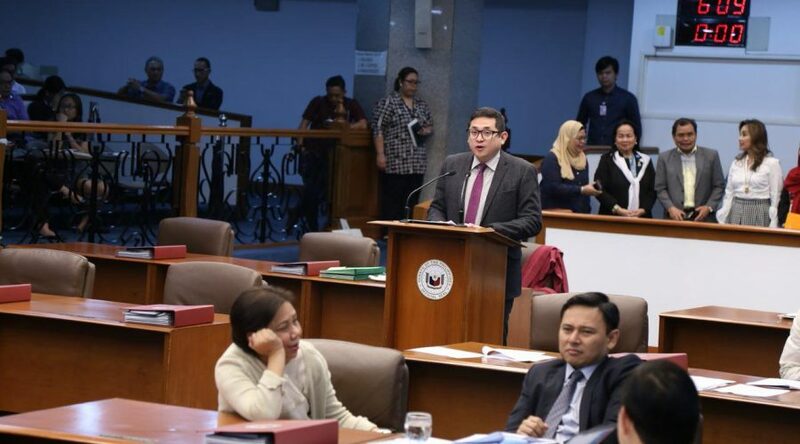 The Senate on Monday passed on third and final reading the measure that will provide job security and other benefits for military reservists, according to its principal sponsor and co-author, Sen. Bam Aquino. Via 16-0 vote with no abstention, the Senate approved Senate Bill No. 1698 or the Reservist Employment Rights Act, which promotes the welfare of military reservists in return for their service to the country. “Ito’y pagkilala natin sa malaking tulong ng ating reservist sa militar, lalo na kapag may kalamidad at sa paglaban sa terorismo,” said Sen. Bam. Sen. Bam said reservists played a key role in the fight to free Marawi City from the clutches of the Maute Group and in rescue and rehabilitation efforts during calamities. 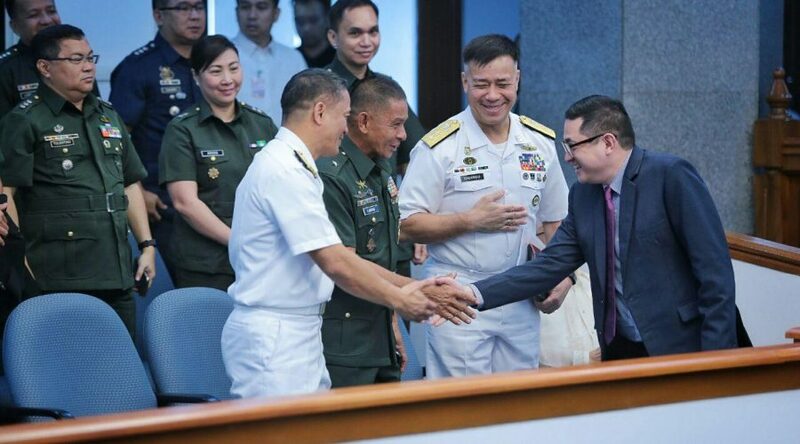 Sen. Bam pushed for the bill’s passage after he was informed during dialogues with members and officials of the Army Reserve Command that some reservists are in danger of losing their jobs as they perform their duty to the country. “While they risk their lives for the country, they are at risk of losing their livelihood, which should not be the case,” said Sen. Bam, referring to reservists who are entrepreneurs, I.T. professionals, teachers, doctors, lawyers, nurses, sales agents, security guards and employees of different government agencies. If enacted into law, the Reservist Employment Rights Act will ensure proper training and compensation for reservists, on top of protection from discrimination in job hiring, reintegration, promotion, or any benefit of employment. The measure also protects reservists who suffer any injury or disability during their service, ensuring their reintegration to the civilian work force, so long as they can perform the essential function of their original employment. “Our reservists chose to put their lives on the line for our safety and security. We owe it to them to professionalize the Reserve Force and assure them their employment rights,” stressed Sen. Bam. Sa loob ng isang linggo, napalaya ng Department of Justice ang mga drug lord at naipasok ang reyna ng pork barrel scam sa witness protection program. Nasaan ang hustisya para sa mga biktima ng War on Drugs at para sa taumbayang nanakawan ng pinaghirapang yaman? We’d like to remind the DOJ that their mandate is to enact justice for the Filipino people, not to protect drug lords and criminal masterminds. For the ordinary Filipino to have any hope for justice, the DOJ must stop perpetrating the culture of impunity in our country and begin upholding the rule of law. The President should put his house in order. 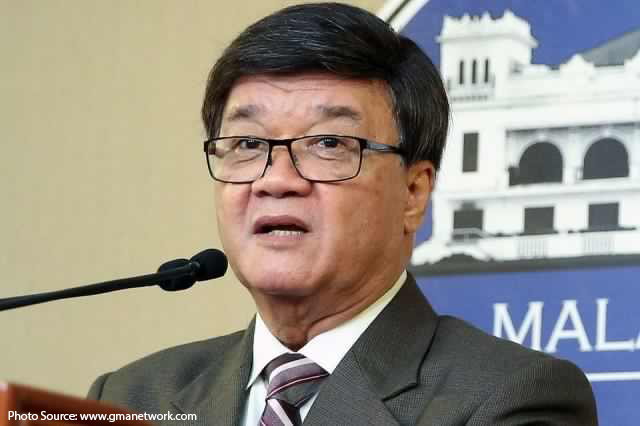 Secretary Aguirre should resign to give way to a credible and capable Justice Secretary. While the issuance of the implementing rules and regulations (IRR) for Republic Act 10931 or the Universal Access to Quality Tertiary Education Act is considered a milestone, Sen. Bam Aquino said the agency should prioritize the refund for second semester of school year 2017-18. “Masaya tayo na mayroon nang klarong IRR para sa pagpapatupad nito sa susunod na school year. Pero kailangan pa rin ipaglaban ang refund para sa mga nagbayad ng tuition fee o miscellaneous fees noong 2nd semester,” said Sen. Bam Aquino, principal sponsor and co-author of RA 10931. In previous interviews, CHED officer-in-charge Prospero de Vera admitted that the original intention was to implement the law in the second semester of school year 2017-18, which is actively being pushed by Sen. Bam. The CHED OIC also mentioned that they are unable to cover the miscellaneous fees for the 2nd semester of this school year due to legal issues with the budget. However, Sen. Bam challenged this by saying that they consulted and worked with the Department of Budget and Management (DBM), the Legislative Budget Research and Monitoring Office (LBRMO) and CHED to ensure no legal impediments in using the budget to cover tuition and miscellaneous fees for the second semester 2017-2018. “Sapat ang pondo para sa tuition at miscellaneous fees ng 2018, pati na ang kasalukuyang 2nd semester. Napag-usapan na rin ang legality noong budget deliberations. Kaya dapat lang na may refund and mga estudyante,” said Sen. Bam, the former Chairman of the Senate Committee on Education. “The CHED should attend a public hearing in the Senate to justify to lawmakers, and especially students and parents, for its refusal to implement the law in the second semester of the current school year,” added Sen. Bam. The Senate expressed its full support behind the full implementation of the free college law for the second semester of school year 2017-18, when it unanimously adopted Sen. Bam’s Resolution No. 620. However, CHED remains silent on the Senate’s move. Sen. Bam also reminded CHED of its earlier commitment during budget deliberation for RA 10931 that the P41 billion budget for its implementation was sufficient to cover the tuition and other fees in SUCs starting second semester of 2017-18. “Magandang CHED mismo ang magpaliwanag sa mga senador, mga magulang at mga estudyante na umaasang maipatutupad ang batas ngayong second semester,” said Sen. Bam. Meanwhile, Sen. Bam said he will scrutinize the IRR for the free college law to ensure that the law’s original intent will be fully implemented and students will benefit from it. The measure that will streamline the process of providing benefits and incentives to Science and Technology (S&T) government personnel has been approved by the Senate on third and final reading. Via a 15-0 vote, the Senate approved Senate Bill No. 1534, which seeks to amend Republic Act 8439 or the Magna Carta for Scientists to enable government to give benefits and incentives to scientists, engineers, researchers and other (S&T) government personnel. “Ngayong pataas ng pataas na ang presyo ng bilihin, kailangang i-secure ang kabuhayan at benepisyo ng mga Pilipino, kabilang na riyan ang ating mga scientist, engineer at iba pang may kinalaman sa pagsasaliksik,” said Sen. Bam, the principal sponsor and co-author of the measure as chairman of the Committee on Science and Technology. “As SciTech Chair, we must show our scientists, engineers and researchers that they are valuable by ensuring they get the right support and the right benefits,” stressed Sen. Bam, adding that he will continue to push for programs and measures to support research and development opportunities in our country. Sen. Bam saw the need to amend RA 8439 to avert the exodus of S&T professionals from crucial government agencies such as PAGASA and PHILVOLCS for greener pastures abroad. 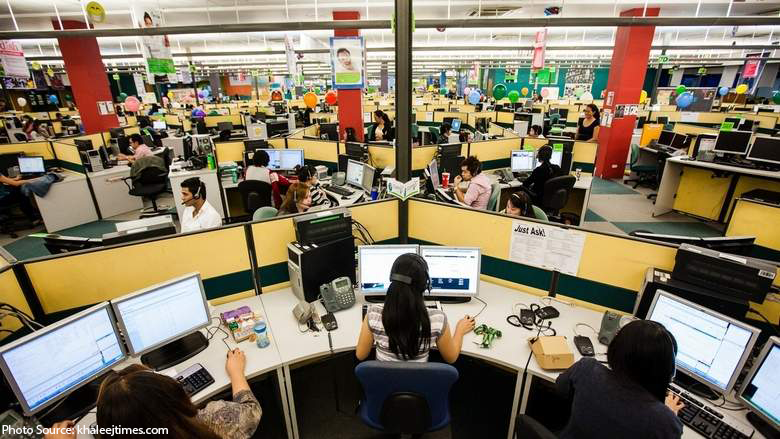 Among the reasons mentioned for their departure are uncompetitive local compensation and protracted processing of hazard pay. If enacted into law, Senate Bill No. 1534 will remove set limits on honoraria for S&T professionals in government even when sourced from external grants and foster ease in accessing benefits for S&T personnel in departments and agencies other than the Department of Science and Technology (DOST). “It is high time we deliberately retain and empower our Filipino scientists, engineers, researchers and other S&T practitioners, so we may harness the benefits of S&T to further our national agenda,” said Sen. Bam.